Platinum Toyota is a trading name of Renrod Limited. Registered Office, Renrod Ltd, 12 Meridian Motor Park, North Bradley, Trowbridge, Wiltshire BA14 0BJ. Registered in England No. 1210595. VAT Registration No. 821 9379 14. 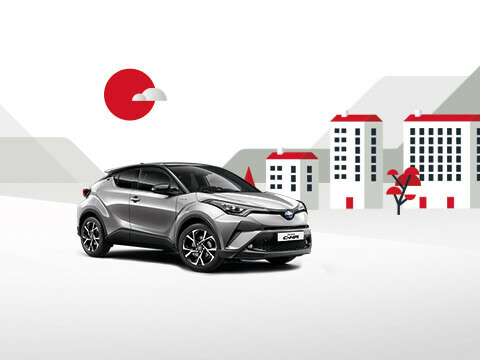 Renrod Limited Trading as Platinum Toyota is authorised and regulated by the Financial Conduct Authority for consumer credit activity. Registration No. 689306. Renrod Limited Trading as Platinum Toyota is permitted to advise and arrange general insurance contracts as an appointed representative of AutoProtect (MBI) Limited which is authorised and regulated by the Financial Conduct Authority. Registration No. 312143.